Looking for Smartcard info downloads? You have been directed here and download links are below. Many many years ago I had a post on my old website, artofconfusion.org, oulining the research I did to get the old free Amex smartcard readers to work on Linux. Analytics are showing that people are still looking for the post, so I have added the info and doc downloads here. A few years back american express introduced the Amex blue, the first US credit card using smart card technology. 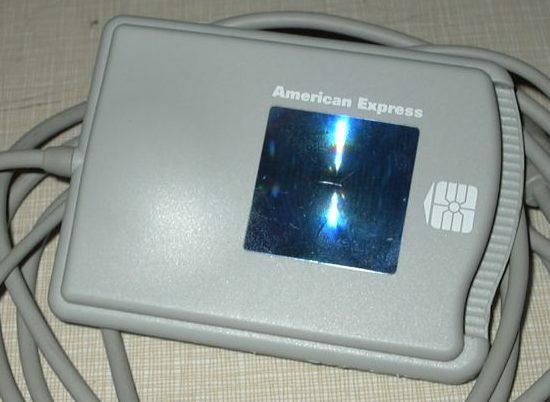 During the release of this card Amex was giving away, free of charge, no questions asked, a card reader to be used with their cards. 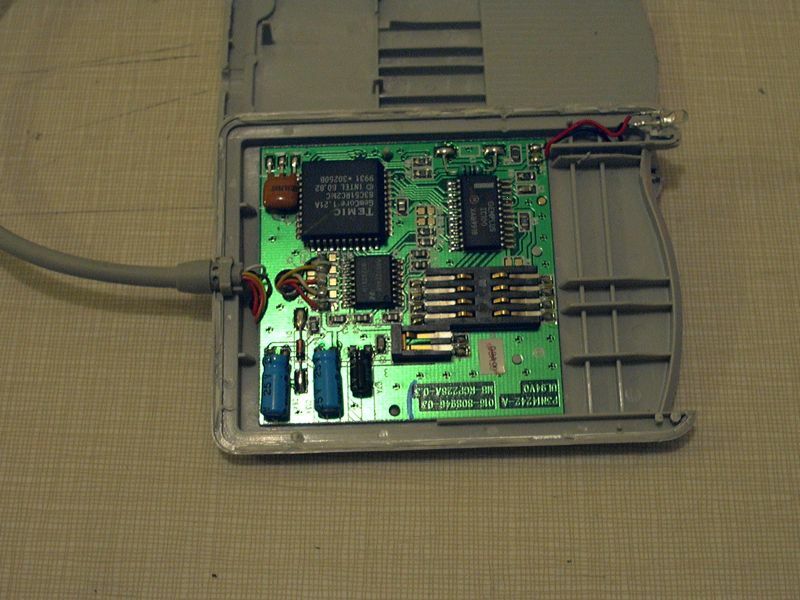 This page will provide an outline for hacking that gcr415 smart card reader you were lucky enough to acquire. 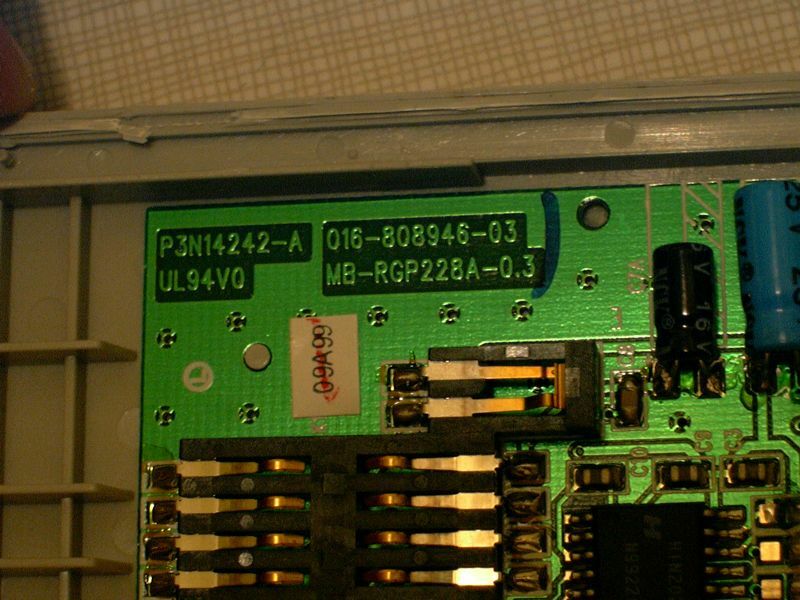 The gcr415 is no more than the gemplus serial smart card reader with some fancy Amex stickers on it. 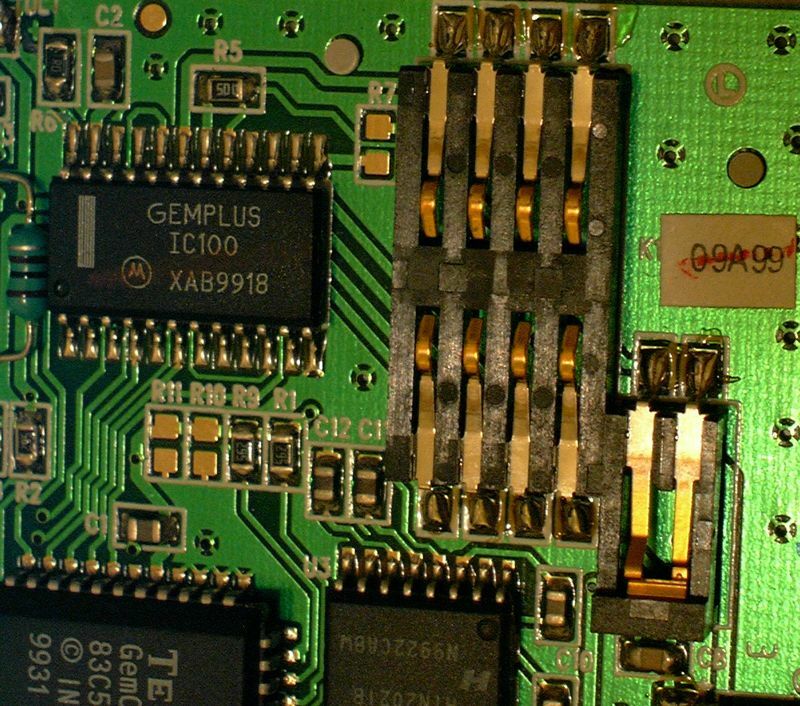 Any software or data-sheets related to the gemplus serial will work with the gcr415. Windows: found appropriate driver for my windows 2k unit installs and works to install the driver. Use the driver i have it in the archives for gempc410 serial card reader. Use the install exe then go to the add hardware wizard -> add other device and it should appear with 4 choices. The driver that works is gemplus pcr410p serial smart card reader. 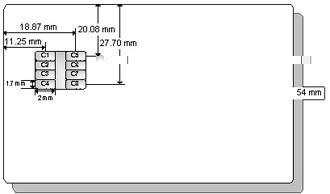 Once its installed it is listed in the hardware section under smart card readers. The utility recognizes the device and can tell when a card is being inserted and removed i don’t have blank smart cards yet so its difficult to play further. Then if you install the perl wrapper for pcsc you can use the tools like pcsc_scan in another terminal or after running the daemon in the backgroud. Cool thing about the perl wrapper is you can build runtime compiling apps to work with the reader. For more information and downloads, check out my old smartcard research page.